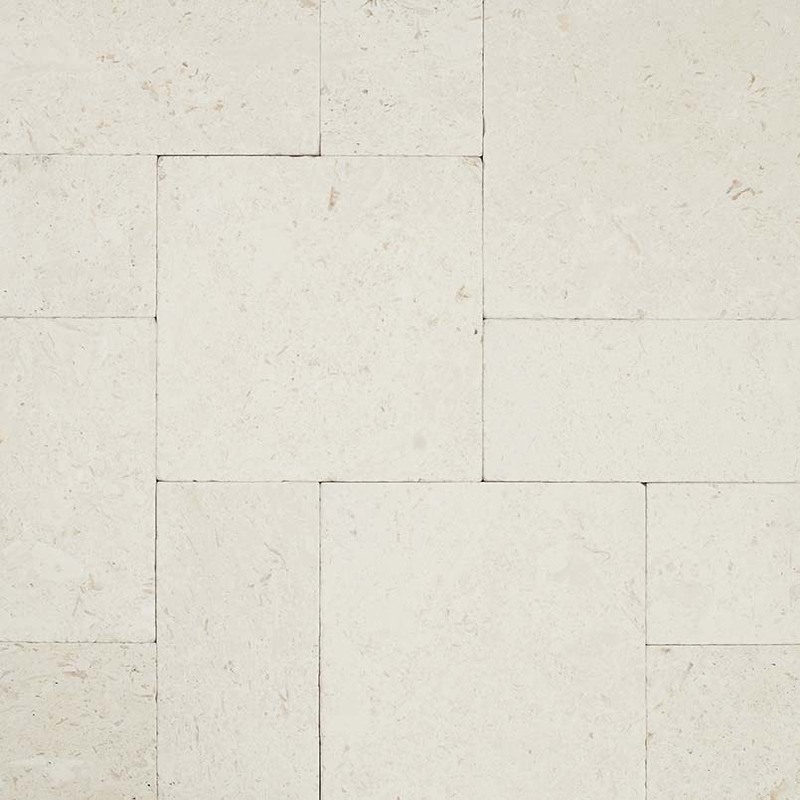 Freska Limestone Tumbled Paver comes from Turkey. Suitable for a wide range of design projects including patios, walkways, and other features, these pavers are offered in a wide range of sizes from 6"x6" to 16"x24" as well as two different pattern kits. All have a tumbled finish that adds a hint of texture to this stone's innate natural elegance.